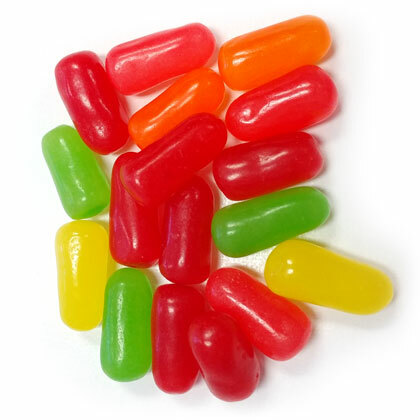 Classic Mike n Ike chewy candies in 5 flavors. Cherry, lemon, lime, orange and strawberry! OU Kosher. Gluten-free. Made in USA. Approx 17 per oz. 12 oz bag.